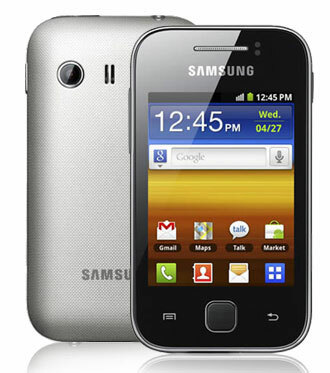 Samsung Galaxy "Y"or Young is one of the cheap android phones in the market. Unlike others, this Galaxy Y is more smaller but it is more handy because it is still a android phone where you can install allot of applications that can be downloaded. I'am also planning to buy this phone on Christmas because I want to test apps and games in an android phone. me english speech is bad. first time at this website, thank for post.